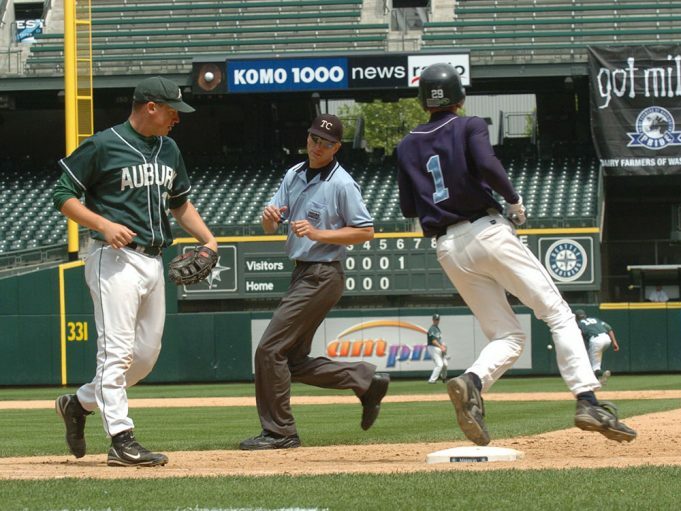 Consider the top umpires at any level. What mindset do they have? How do they get it? For me, the key ingredients for the kind of mindset that allows us to work our best games are confidence — for which solid preparation is vital — tempered by humility. When we first set foot on the field to work a game, we must know that we’ve done our homework. We know we’re going to miss a pitch or play here or there; indeed, I was still kicking them two years ago when I retired after 50 years of umpiring. 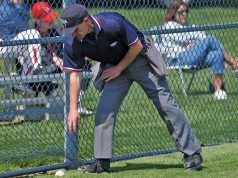 If we’re new to umpiring, we may also know that we’ve not yet mastered the rules, mechanics and people/communication skills that will enable us to deal with the myriad things than can occur. We also don’t yet have the credibility that will enable our decisions to be accepted as readily as they would be if we had more seasoning. But we can only turn in the best performance that our skill set allows if we’ve prepared as fully as we can. Only then can we have the confidence to sit back and let the pitches and plays come to us. It’s no different with us than it is with teams and players; careful and thorough preparation by everyone, from the coaching staff on down, is the key to top-level individual and team performances. In 1993 I learned that I was a finalist for the NFL officiating staff. Overjoyed, I entered that baseball season without having seen a pitch in scrimmages. 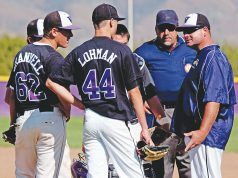 Having never been one of those umpires who can strap it on with no scrimmage work and be nearly flawless, I always worked three or four scrimmages before the season started.